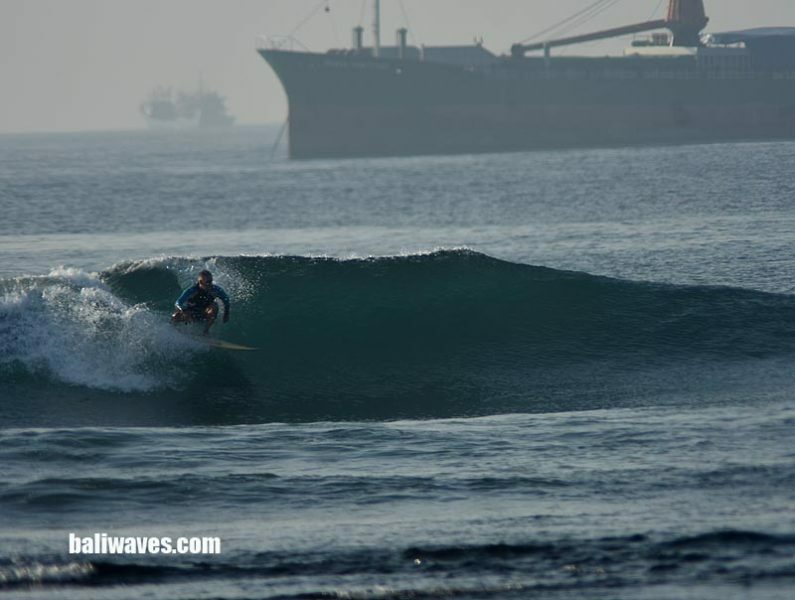 CLICK HERE TO READ OUR LATEST SURF REPORT. 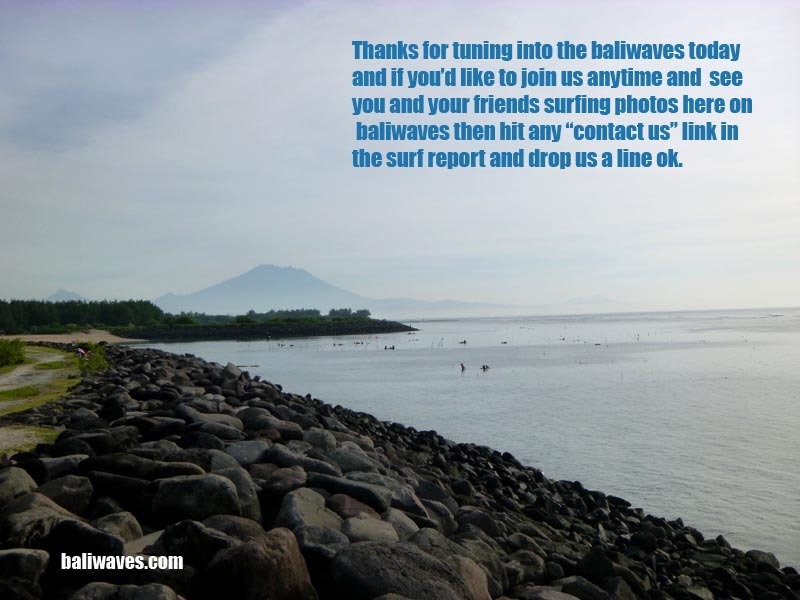 Hello everyone and thanks for checking into the baliwaves (keeping you in touch with Bali’s surfing scene since back in 1999) for our latest news and best possible views on surfing and weather conditions from right here on the World’s No.1 tropical surfing holiday destination and the gateway to Indonesia’s surfing paradise. 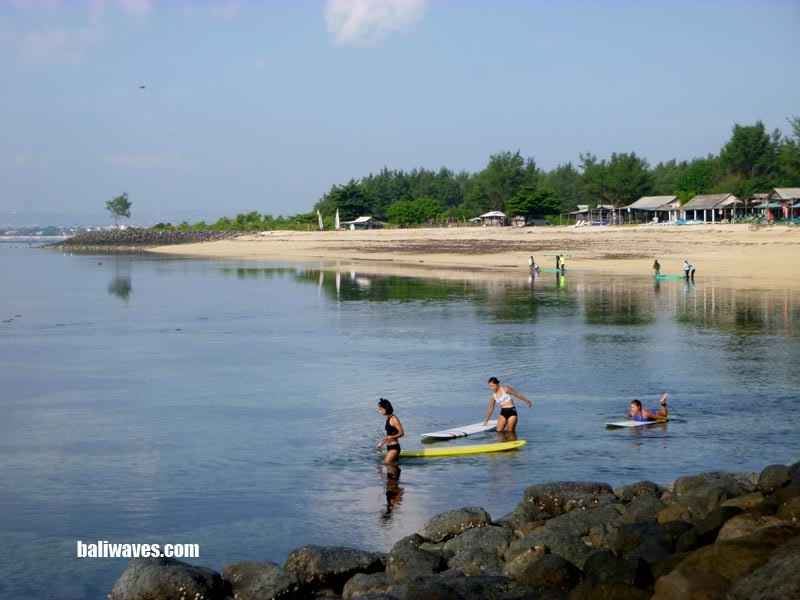 Just now that I think about it baliwaves.com was the 3rd website on line in Indonesia back when the internet was born. The first website was a fishing club from Jakarta and there was 1 other “Bali Forum” website on the entire internet. Now there are over 6 million websites alone that mention Bali only for that matter. So there ya go there’s a little internet trivia hey. 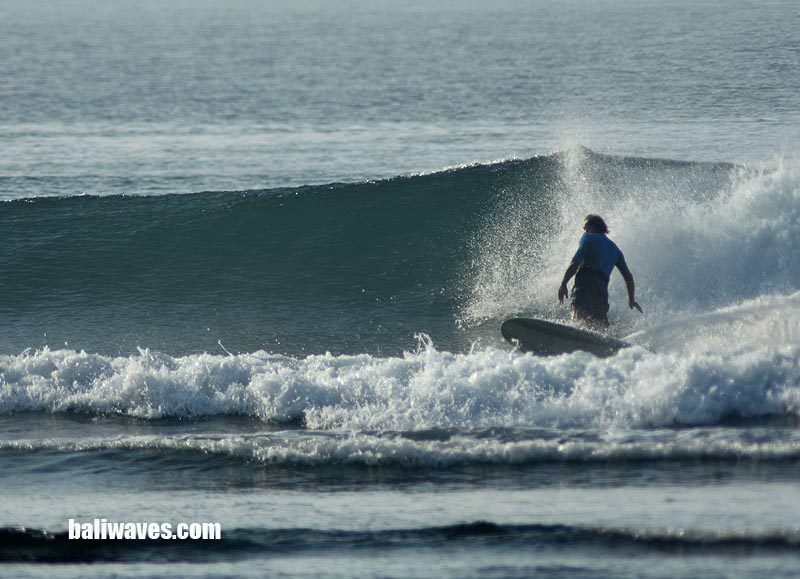 But anyway getting back to the surf and as it shows in our latest photo gallery that we shot on the morning of the 23rd. I think I mentioned on the 22nd that we were kind of expecting similar conditions and that’s about exactly how it played out over on the Bali’s East Coast. 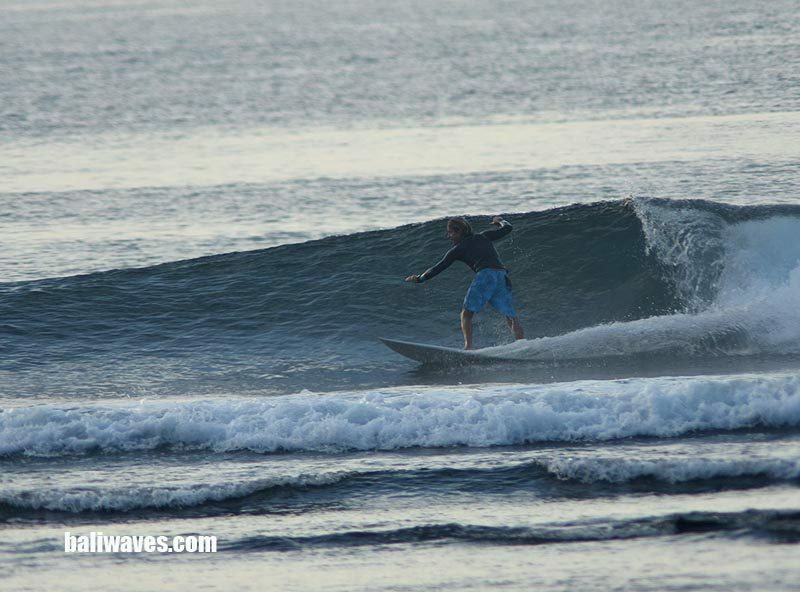 Our dawn session wasn’t too bad with head high set waves and at times just taking turns for the fun little right handers that were on offer. Weather wise it was hot and sunny for most of the day as you’d expect it to be here on the holiday island. Right now it’s 4.26AM on the morning of the 24th and we’ll be heading out on the road again shortly to see what we can find in the way of surf. 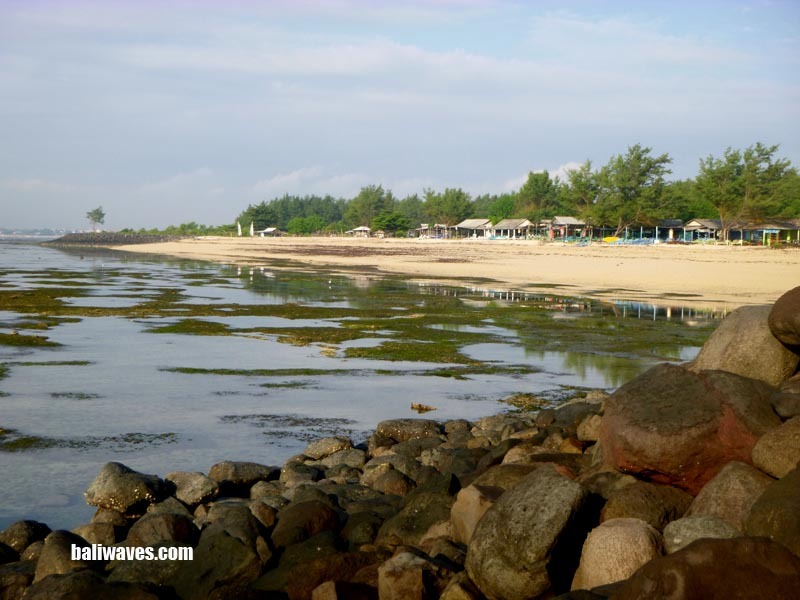 So stay tuned and I’ll drop ya’s another up date through our moile Twitter account @baliwaves. Coming up here in Bali on the 29th of March you had better get along to the new Channel Islands surf shop at Jalan Pantai Batu Bolong in Canggu for another SURF HAPPENINGS night. Check out the new 3D Bonzer boards and grab a beer and some BBQ while your there. The show starts at 6.30PM so don’t be late and everyone is welcome. 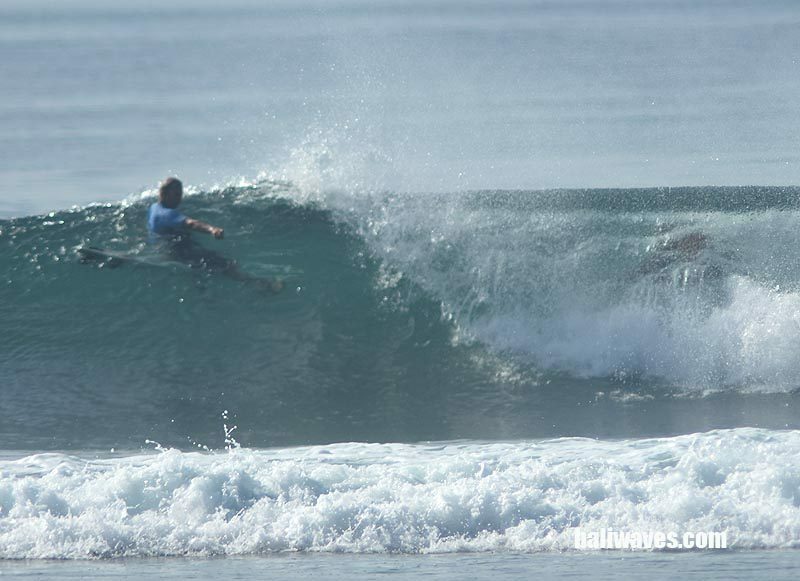 Ok that’s us for now but stay tuned right here to the one and only original Bali surf report website, see ya’s again tomorrow. Thanks for keeping up such a great ‘Bali Fix’ website all these years. Can’t believe how long it’s been since we’ve shared a game of chess. Bummed to hear that the warungs at Serangan are being torn down… What is going up in its place? Please don’t tell me another Kommune Hotel. Hope to see ya again one of these decades. Hey Tom ! stoked to hear from you bro and I hope all the years have been treating you good. Make sure you drop me a line next time your in town !!! !